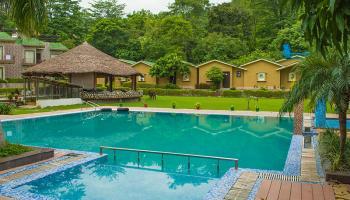 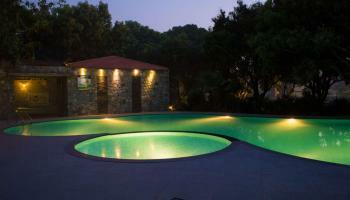 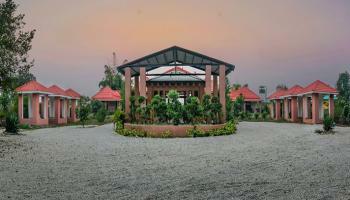 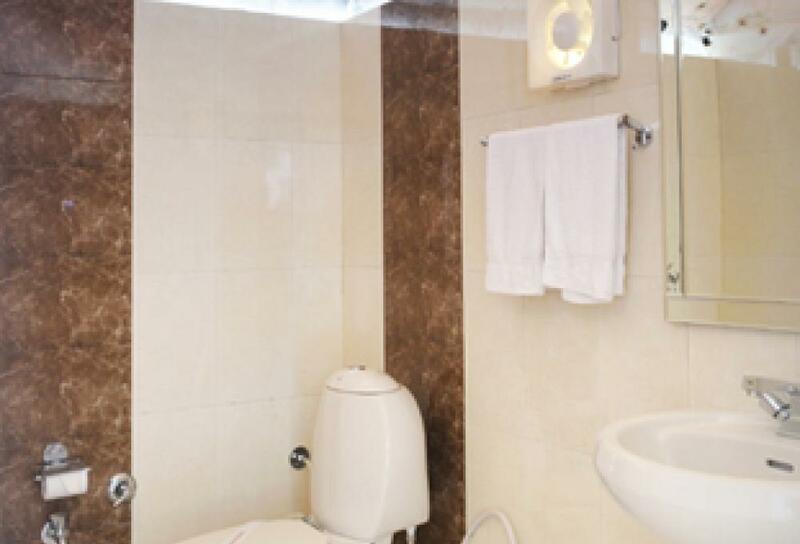 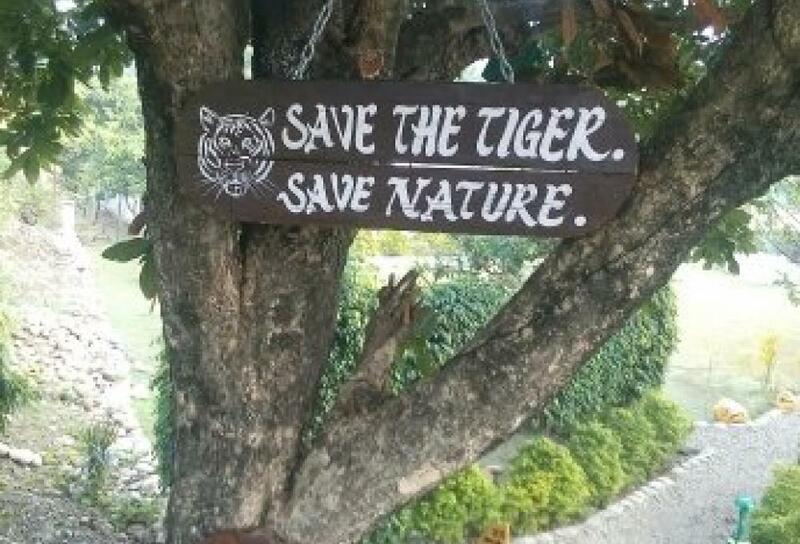 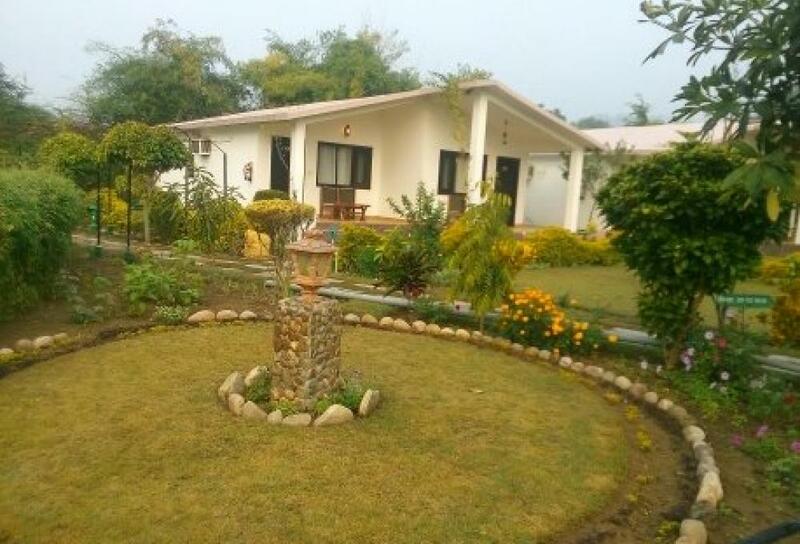 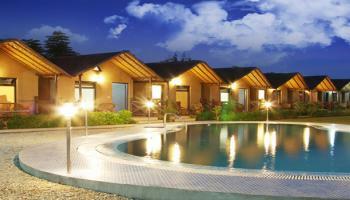 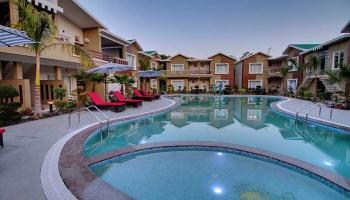 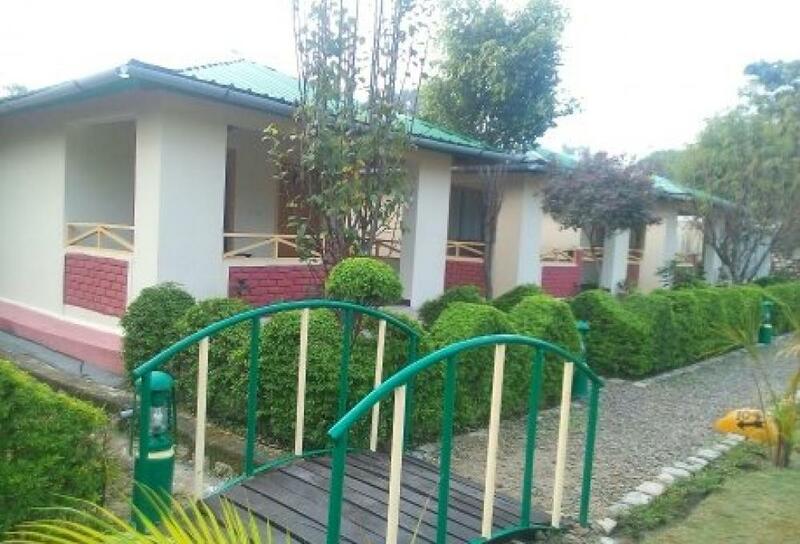 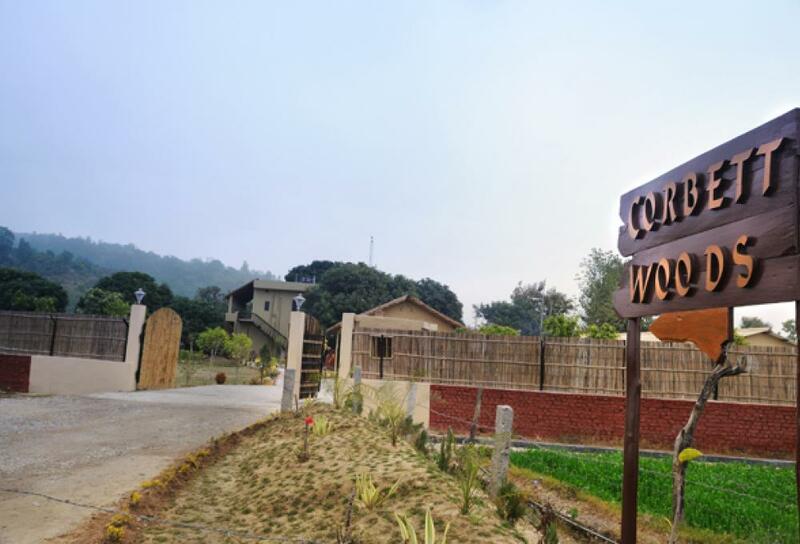 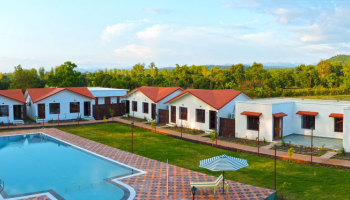 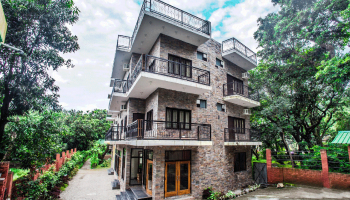 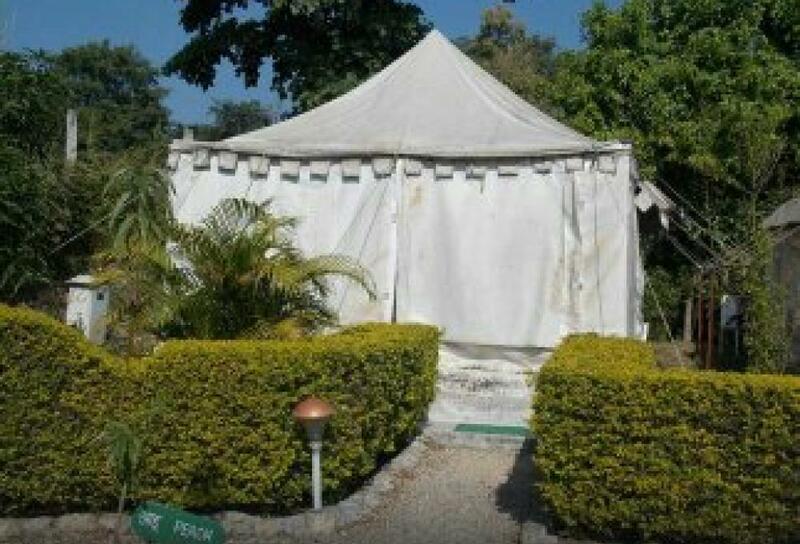 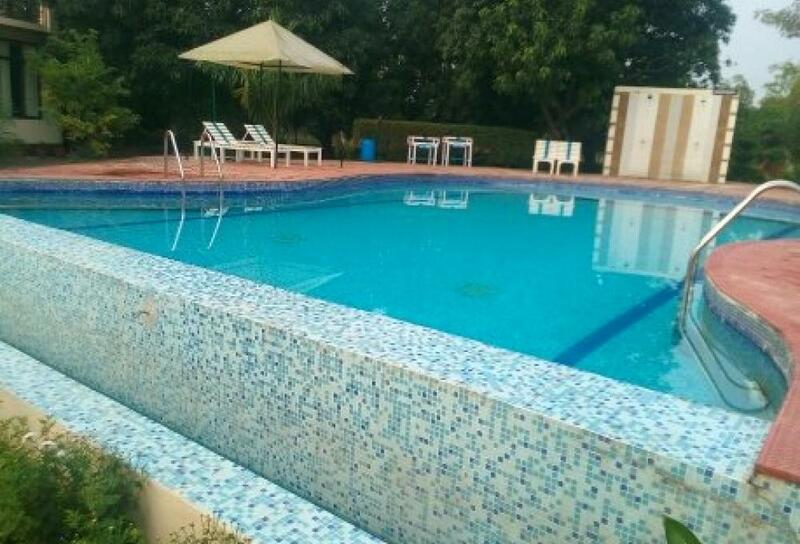 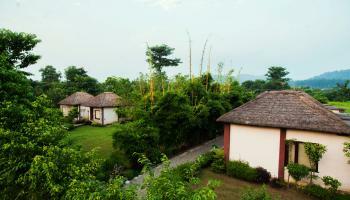 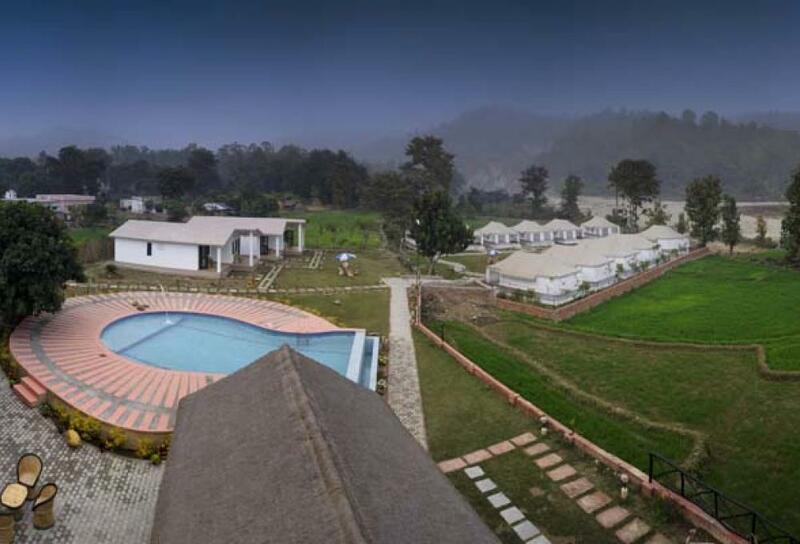 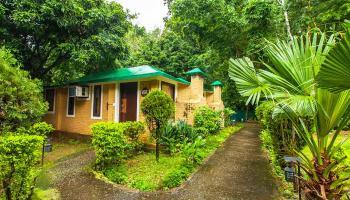 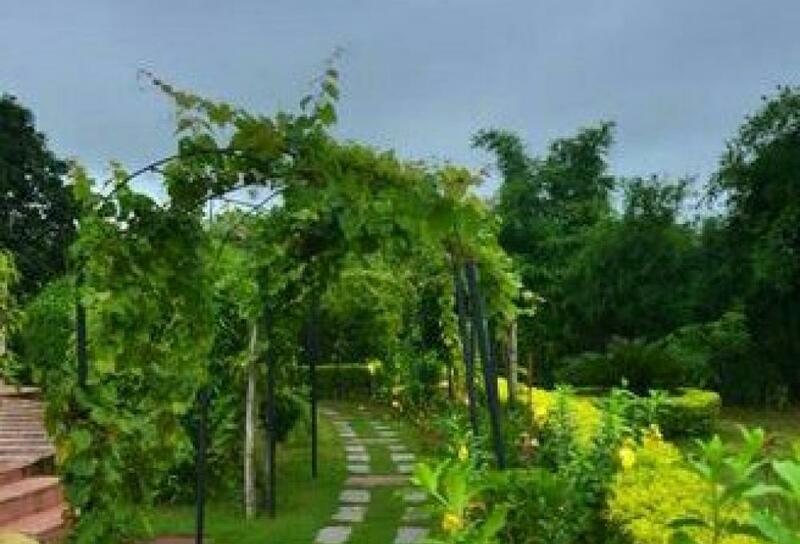 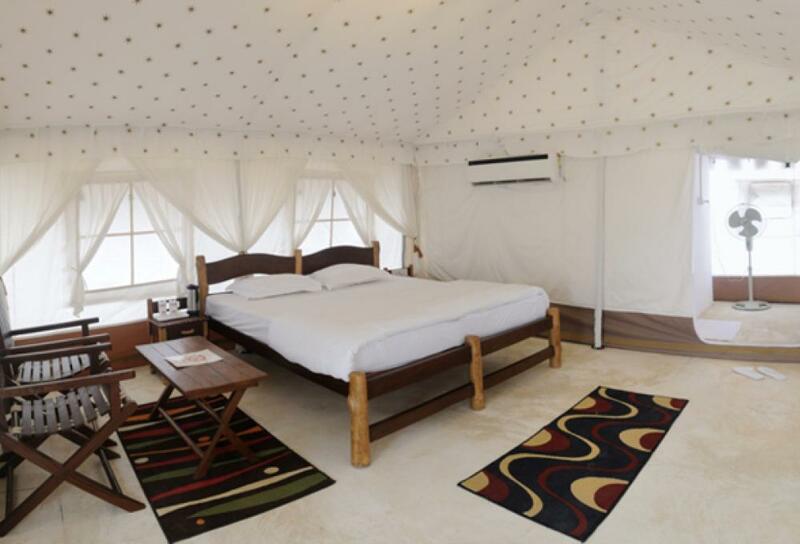 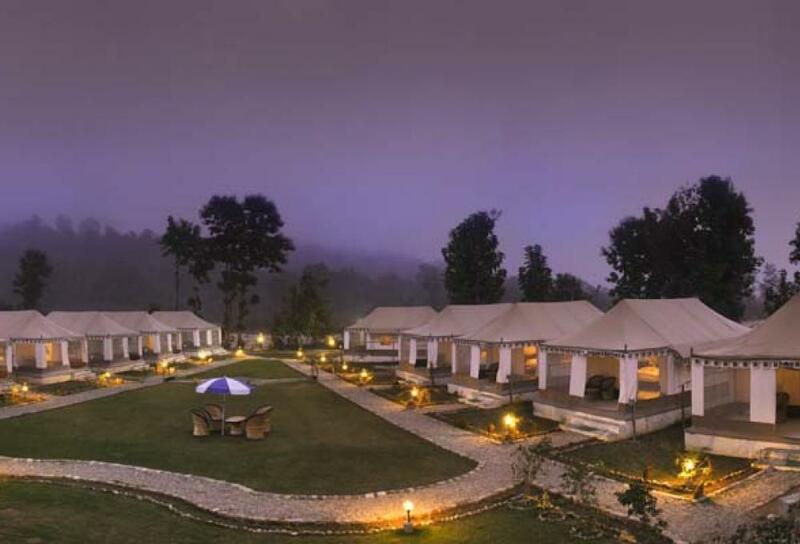 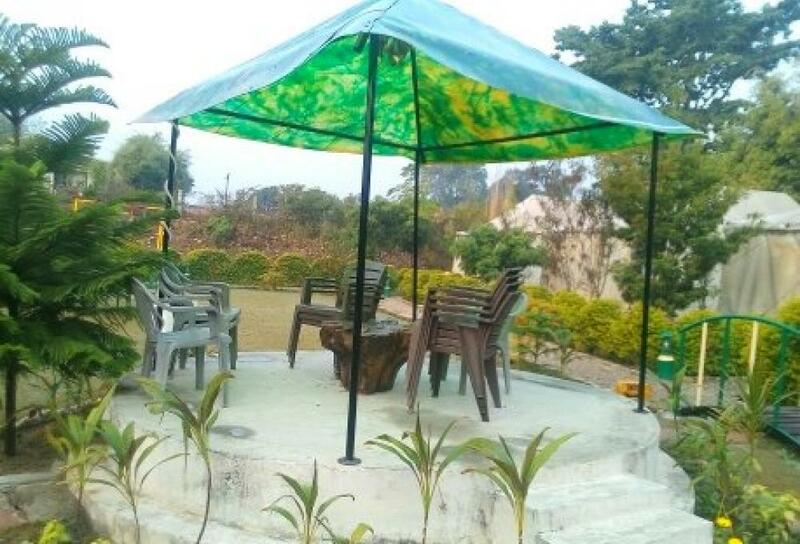 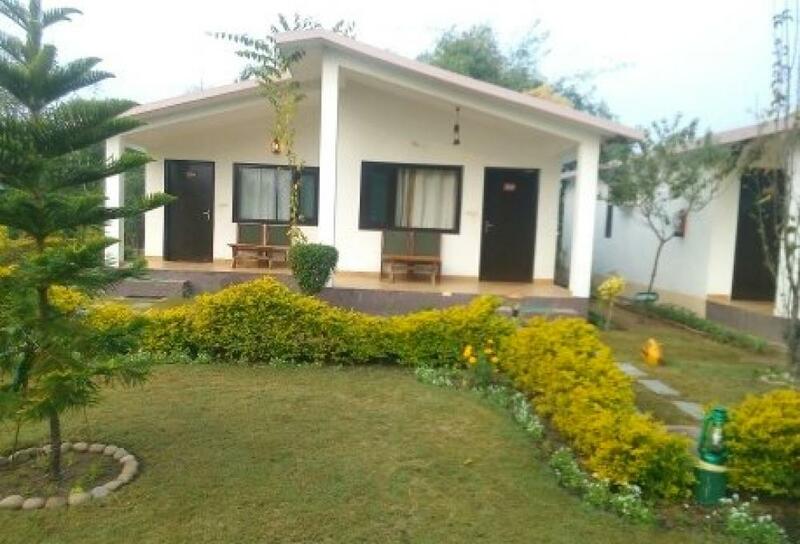 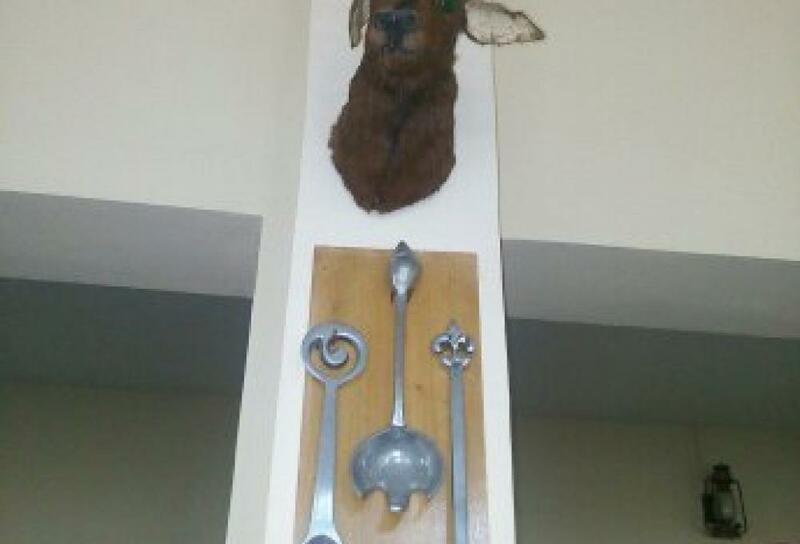 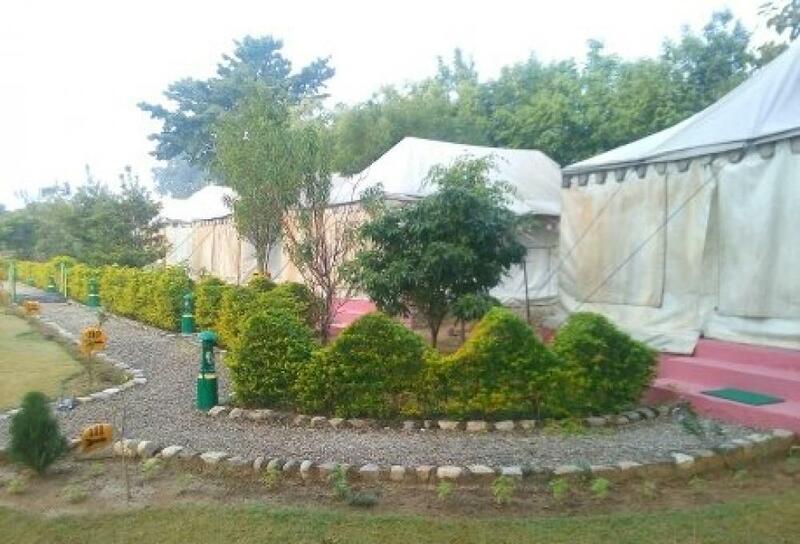 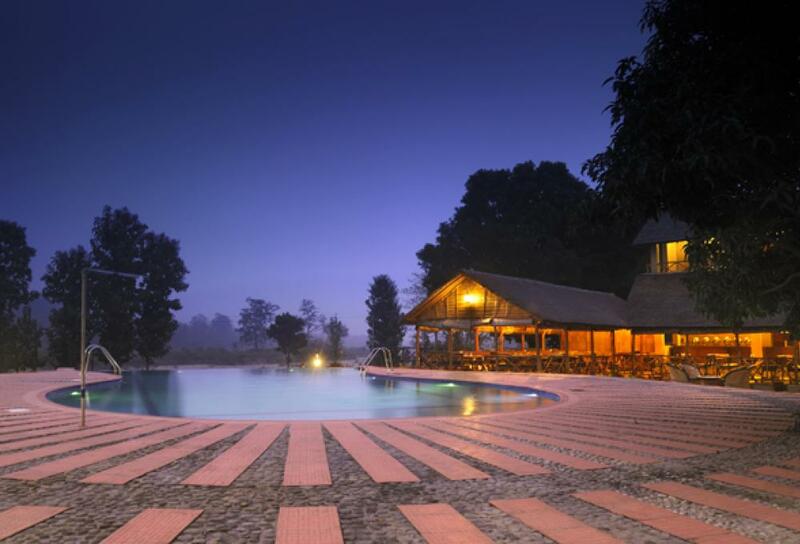 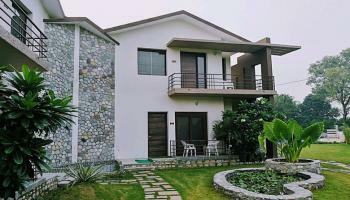 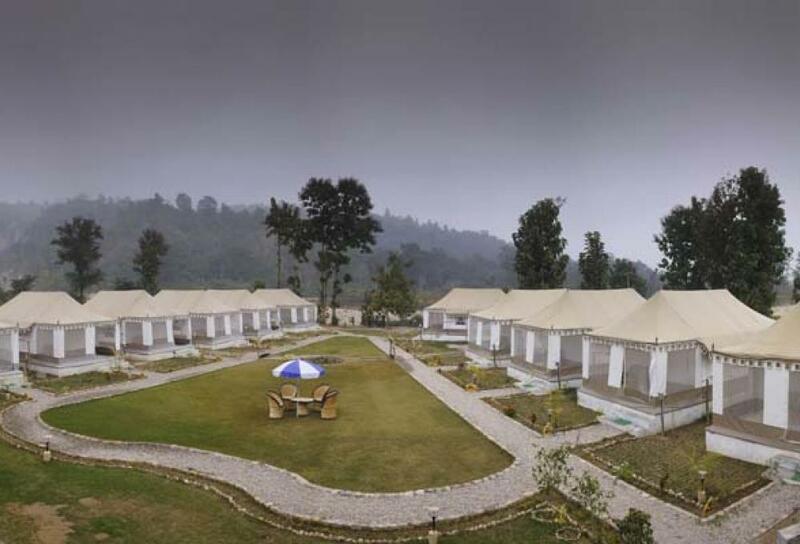 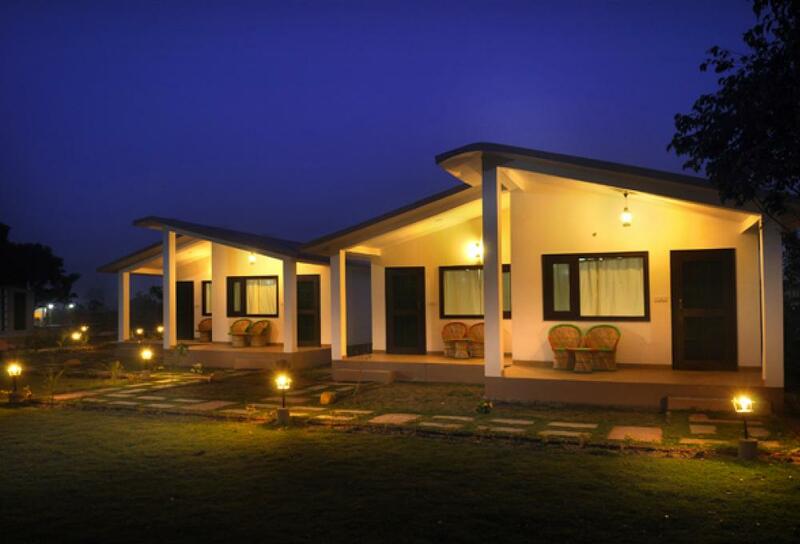 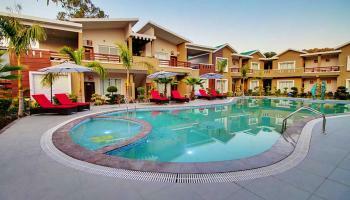 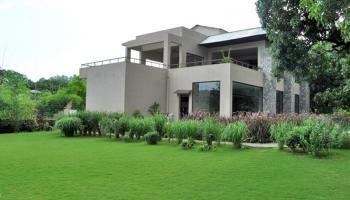 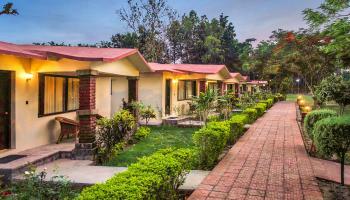 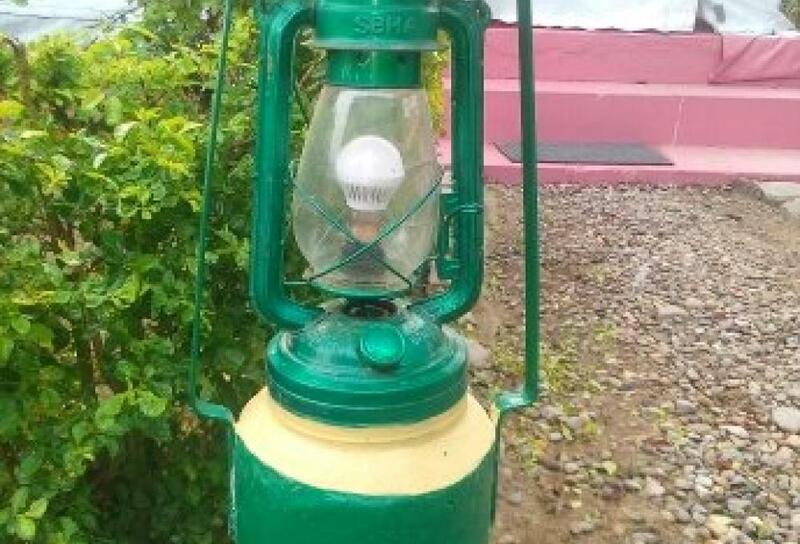 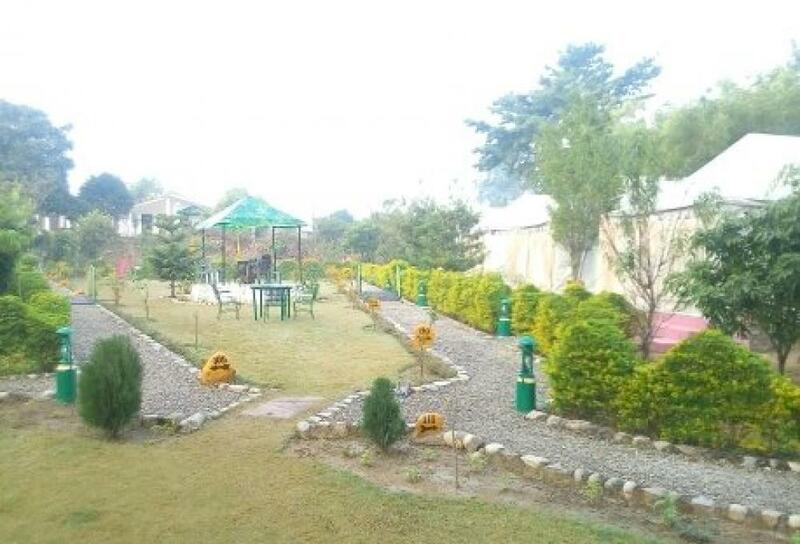 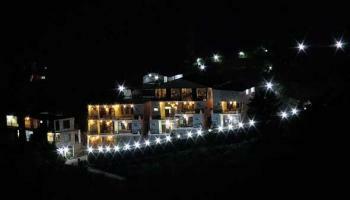 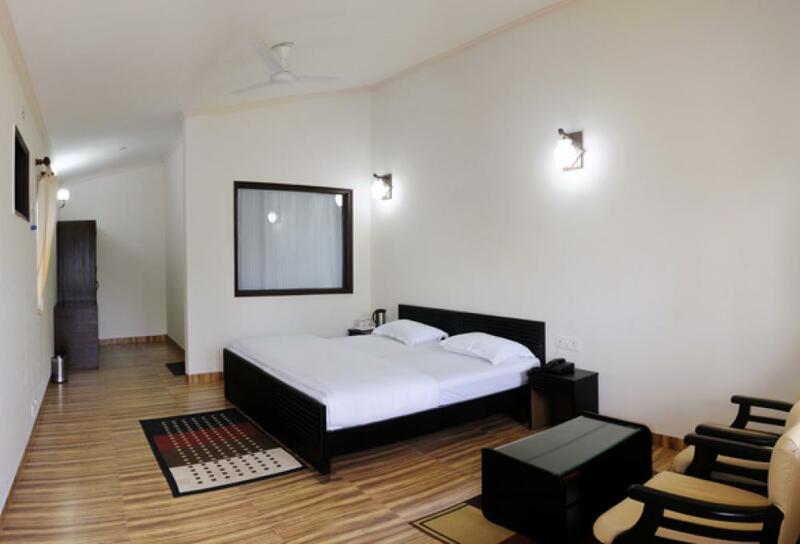 Corbett Wood Resort is luxury and different theme resort located in Dhella, Ramnagar. 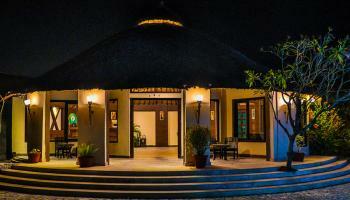 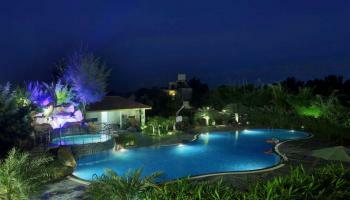 Resort offer special weekend packages and discount on Christmas & New Year Eve. 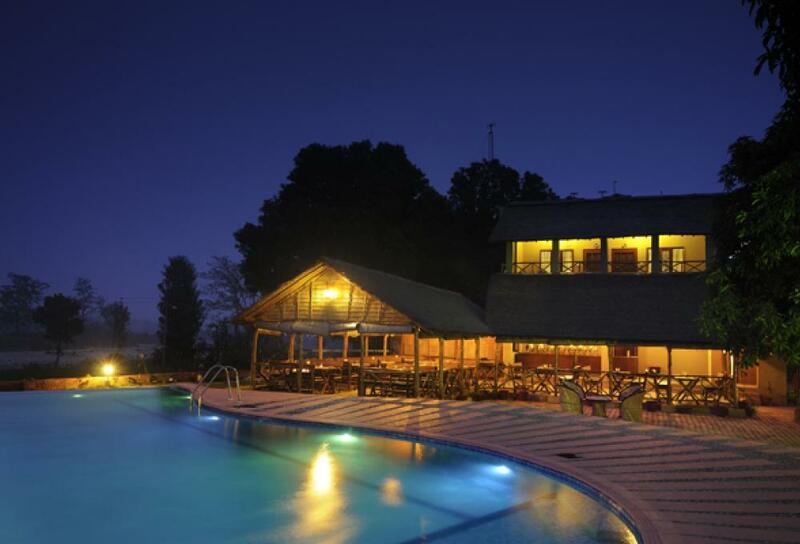 We added lots of activities like D.J., Snacks, Soft drinks, Gala Dinner and bonfire & live guitarist with vocal singer, to make your trip memorable on this eve.